Pictures are not of the unit being built but an example of what it will be like when done. 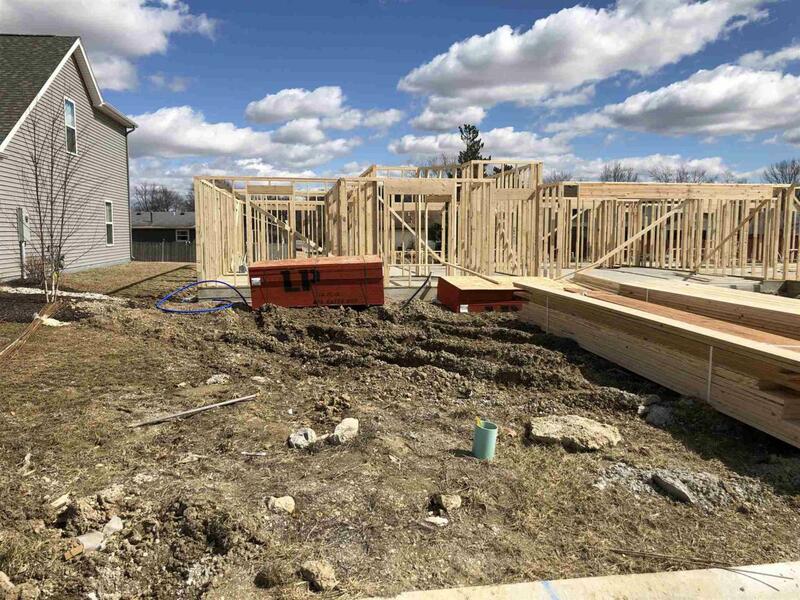 Framing is completed as of 4/3/19 we are working on the interior now. Interior colors can be selected. 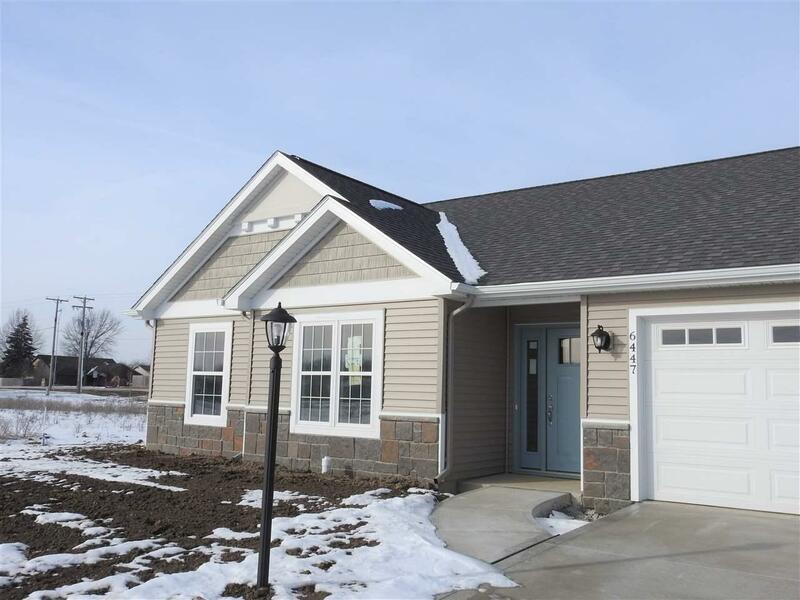 New attached villa's on the the NE side of Fort Wayne. Conveniently located within minutes of the 469 interchange. Featuring 3 bedrooms, 2 bathrooms and an open 10 foot ceiling in the foyer through the family room. A covered back porch off of the nook area is a nice place to relax out of the sun. 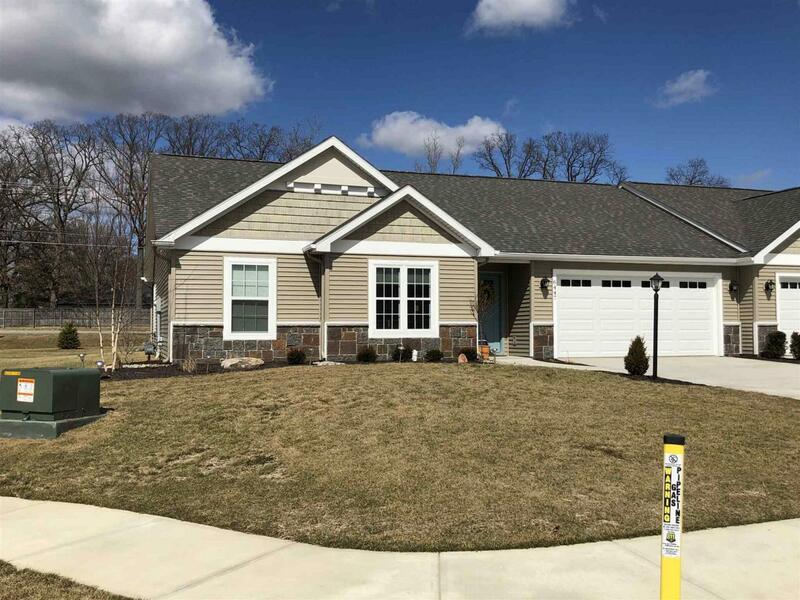 The villa community will have the exterior maintenance handled as an association. The exterior of the home will feature high pitched roofs and shake and stone detail to give the look of elegance. The neighborhood will have tree lined streets and a common area with a pond and a pooch park. A great community that will have a total of 24 units built in the duplex style. 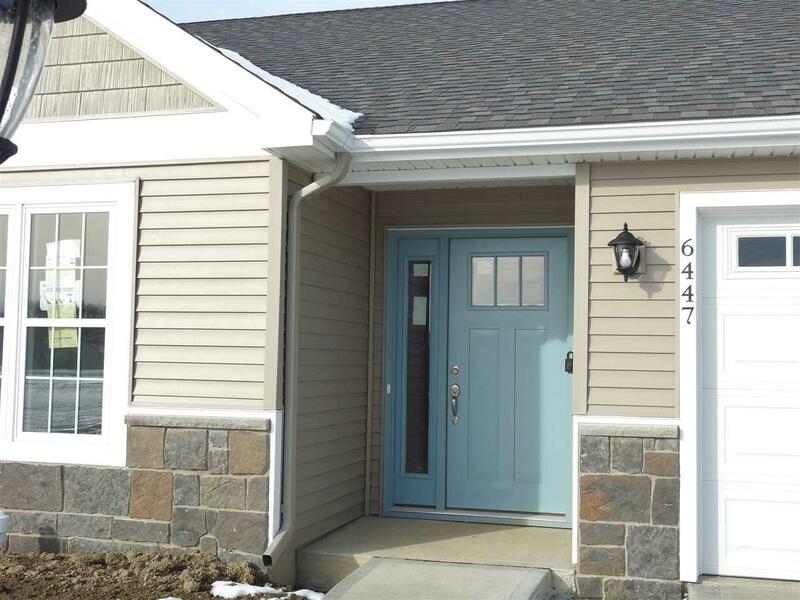 Stop by to see the units; the exterior color scheme has been set. Listing courtesy of Matt Lancia of F.C. Tucker/Malcolm & Schlueter, Realtors.